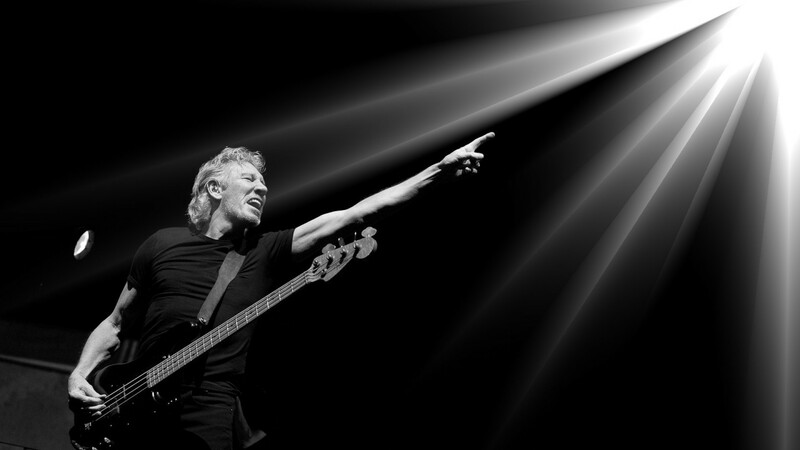 Progressive rock icon Roger Waters will headline the 2015 Music Heals benefit concert in Washington D.C. on October 16, which will raise funds for MusicCorps, a charity that supports injured veterans through music. The concert at D.C.’s Constitutional Hall will also feature performances by Smashing Pumpkins frontman Billy Corgan, Sheryl Crow and Tom Morello of Rage Against the Machine. 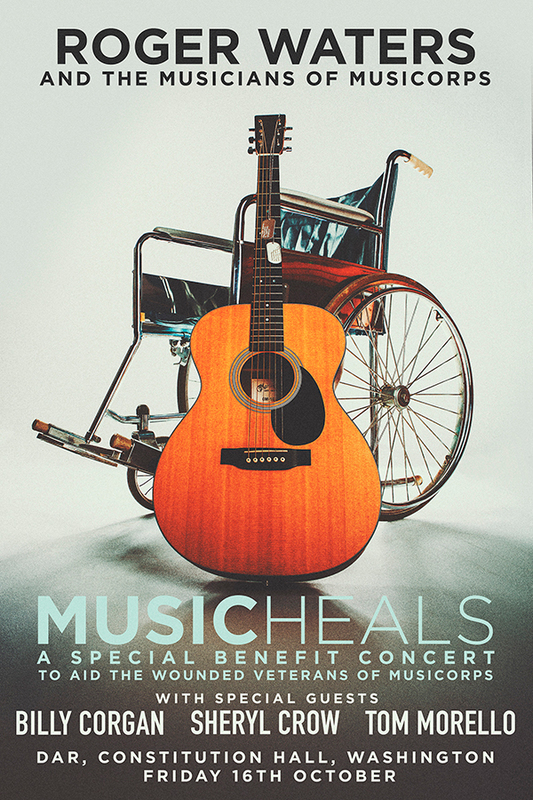 MusiCorps is a non-profit organization dedicated to supporting wounded veterans during their rehabilitation process. The organization helps injured serviceman learn how to play music, and how to cope with their ailments. MusiCorps’ music rehabilitation program integrates visits by famous musicians who mentor the veterans, helping them learn, play, write, record, and perform music as part of the MusiCorps band. “By injecting music into this space, we can inject life,” said MusiCorps founder, Arthur Bloom. Bloom believes that playing music serves as healing power for veterans physically and mentally devastated from serving overseas. The MusiCorps band has performed with top recording musicians such as Yo-Yo Ma, Aaron Neville, and the Kansas City Symphony, and have played at the Kennedy Center, Madison Square Garden, and on Comedy Central’s The Colbert Report. Waters has been part of MusiCorps for several years, serving as a mentor for the MusiCorps Band. “The work I have done over the last few years with these men and women has been some of the most rewarding work I have ever done,” said the Pink Floyd musician. In his work with MusiCorps, Waters has played with veterans at the Walter Reed Hospital in D.C., assisting them with their music. In December 2012, he joined the MusiCorps band at the Stand Up for Heroes benefit concert in New York. During his summer tour with Smashing Pumpkins, Corgan will also be raising money and awareness for wounded veterans and their families in partnership with Easter Seals Dixon Center – an organization dedicated to helping veterans integrate back into society. To learn more about MusiCorp and the work they do, click here. 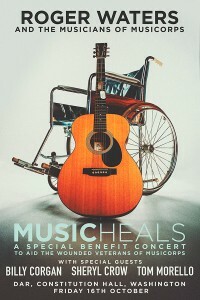 For tickets to the Music Heals benefit concert, click here.